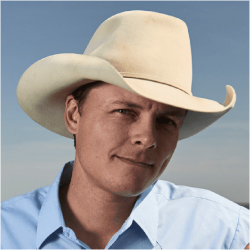 The Ned Ledoux Concernt event takes place in Montrose Colorado on February 23rd. Ned Ledoux concert at the new Montrose county Event Center. Opening act is the Gary Russell Band. 81401, Activities in Montrose, Events 81401, Fun in Montrose, Gary Russell Band, Montrose CO Events, Montrose Country Music Concert featuring Ned Ledoux, Montrose County Colorado Events, Montrose Events Center, Ned Ledoux, Schedule of Events Montrose, See Ned Ledoux in Concert, Things to do in Montrose, Tickets to Ned Ledoux, Where is Ned Ledoux performing?